LSA Technology and Performing Arts College is a learning community for students aged 11-18 and has a long and proud history of excellence since opening in 1955 as Ansdell County Secondary School. Over this time we have received several achievements. 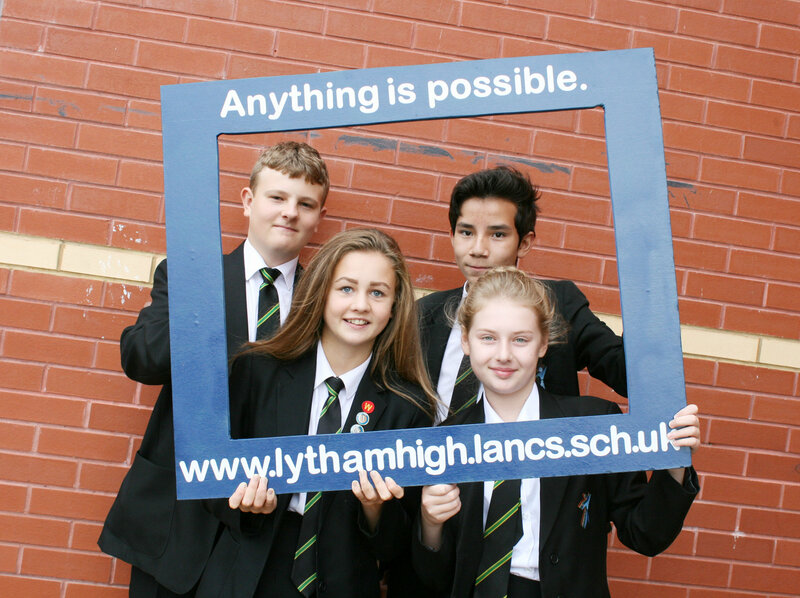 LSA Technology and Performing Arts College is a Foundation School supported by the Lytham St Annes Learning Trust. The Trust is made up of representatives of the main partners of the school: Blackpool and the Fylde College, The Dukes Theatre, NHS North Lancashire, University of Central Lancashire and Fylde Coast YMCA. The Trust exists to enhance the education of students at the school and to promote community cohesion in Lytham St Annes. In 2012 the school’s work was recognised by invitation to join the Leading Edge, a network of high performing schools, designed to support those schools in sharing leading and innovative practice. LSA Technology and Performing Arts College has twice been awarded the prestigious International School Award in recognition of our commitment to providing high quality international dimension to our curriculum. The International School section of our website will give you a flavour of the experiences and opportunities available to our students. The school was inspected in March 2017 and judged ‘Good’. The full inspection report can be accessed from the link on our website. Whilst we were naturally delighted by that judgement, our intention is to build and develop, not to stand still. LSA Technology & Performing Arts College is a 'Fully Extended School'. When assessing the school against the Extended Services Core Offer the provision was recognised as 'a great example of what a secondary school should be offering to its pupils, families and the wider community... setting a high standard of extended services provisionwhich others could learn from and aspire towards'. This is in recognition of the changes put into place over the past two years to extend the school day, providing opportunities for all our students to reach their potential by encouraging a positive approach to learning and school.